This Full Custom Cap is a retail quality, classic 6 panel Snapback or Strapback. The F51 Snapback is built from the ground up for YOUR brand. This is your place to design and create your very own private label Snapback. 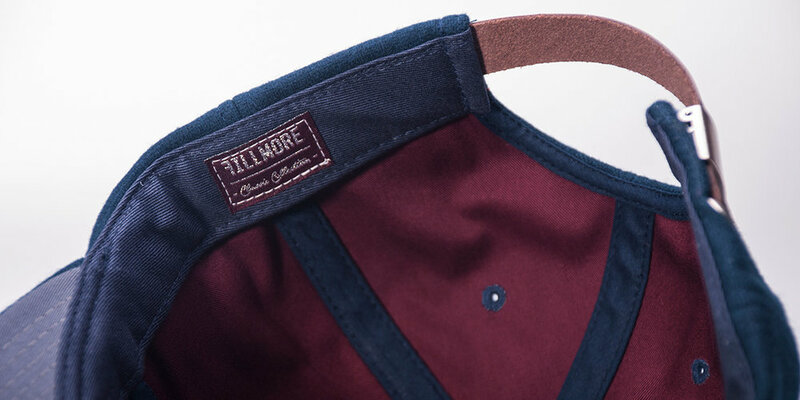 Custom prints, patterns & premium fabrics, whatever you want we can build it. Below are concepts and examples of Full Custom Snapbacks that we have built. Pick your decorations, fabrics, closures and build your own. - Create & Captuer. 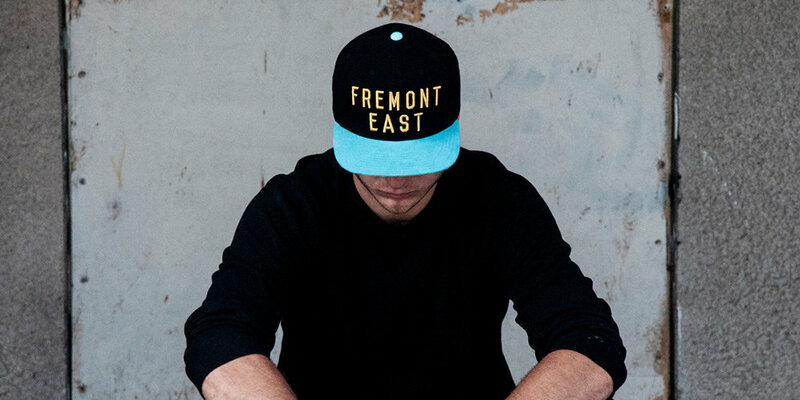 This Full Custom Snapback we built for our boys @ Fremont & Friends is legit. A staple piece of any Headwear line, the bold graphics and clean lines are undeniable, The simple F&F folded back woven label really ties the cap together. Looking to make a short run of Limited Edition color ways? Split your 96 piece Minimum order into multiple color ways (48/colorway). The pinstripe snapback is a solid update on a classic baseball style. Inspired by and built for our Artist friend Griffin Loop, we couldn't have been happier with how these turned out. One of the best Full Custom Snapbacks we've ever done. The woven patch on this is INSAIN. What's your version of the o51 Ranger snapback? 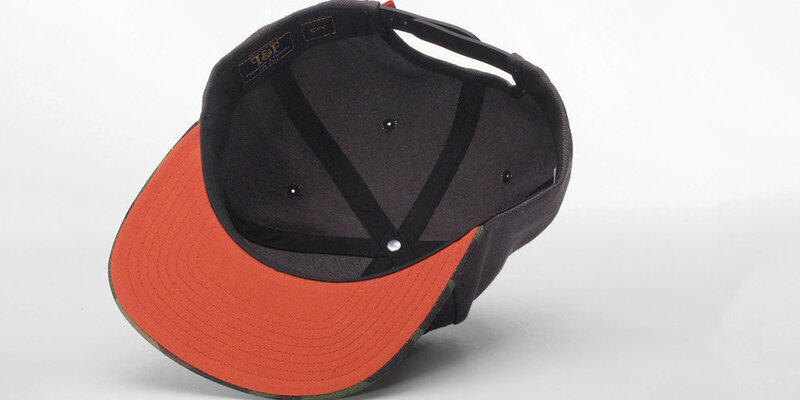 This classic Full Custom Strapback style is on point. The unstructured Premium Melton Wool crown is on fire and rounded out with the leather closure makes this a great piece for your custom headwear line. The Melton Wool and Leather combo turned out perfect. This style CRUSHES during the fall and winter months. Change it up, make it yours and let us build one for you.